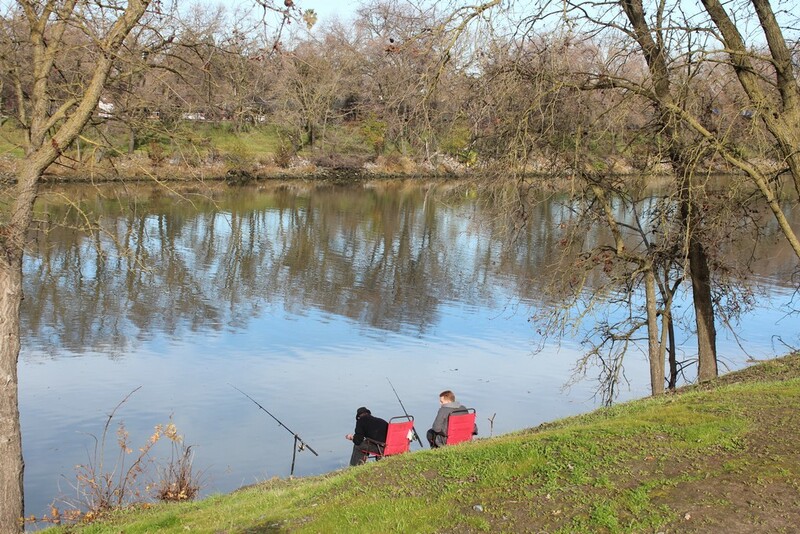 While the industrial-looking Port of West Sacramento and the Sacramento Deep Water Ship Channel might first seem like strange places to fish, they offer close-to-home fishing for striped bass, catfish and black bass year round. I’ve attended three grand openings of popular fishing spots – and the opening of the port in 1963 was the first one I attended, followed many years later by the opening of Los Vaqueros Reservoir near Byron in September 2001 and Quarry Lakes Recreation Area on the border of Union City and Fremont in December 2001. The port has a long and fascinating history. In July 1946, the Port construction project was authorized by Congress and signed by President Harry S. Truman. In September 1960, the harbor and turning basin dredging was completed and ‘clean-up’ work on the channel was done in December. On June 29, 1963, with 5,000 spectators waiting to welcome her, the Taipei Victory arrived and the Port opened for business. A three-day event celebrated the Port’s dedication. Over 75,000 people attended the festivities, including dignitaries, parades, navy ships and the Golden Bear cadet training ship. I was one of those 75,000 people who attended with my parents, Al and Cassie, and my brother, Tim, and sister, Terry. For many years, public angling access to the area was problematic. This all changed in November 2007 when the Barge Canal Recreational Access to the port area was opened. Located at 2100 Jefferson Boulevard in West Sacramento, the facility allows driveway access at South River Road. The access features an all-weather vehicle parking area, an all-weather walking/biking trail and fishing access along south bank of the Barge Canal. The barge canal is lined with trees, so anglers fishing during the heat of the summer can take advantage of the shade. The area includes picnic and sitting fixtures, port and environmental resource interpretive panels and trash and recycling receptacles. During my most recent visit to the port this January, about a dozen anglers were bank fishing and four kayakers were out on the water pursuing stripers. Unfortunately, nobody hooked any fish in the cold water. For the boater, there is a hand-carry boat ramp. Motorized boats aren’t allowed. To launch a motorized boat, you still have to apply on a waiting list for the Washington Outboard Club. However, the barge canal ramp is just fine if you want fish from a kayak, float tube, canoe or other non-motorized boat. For safety reasons, only small, hand-carried boats should be launched here. Shore anglers should park at this access and walk to their fishing spot; you can’t park on the levees anymore. The Port of West Sacramento played host to one of my strangest-ever fishing experiences, in terms of the surroundings. On one spring trip in the late 1980’s, I fished for catfish from shore in the port. Right across from where I fished loomed a giant black freighter from the Soviet Union loading rice for the long trip across the Pacific. Where else in California could you have ever fished in sight of a Soviet ship? While the Soviet Union is gone, the port and the Sacramento Deep Water Channel still remain. The two artificial water bodies are a sleeper for striped bass, catfish and black bass. The port and deep water channel became famous for the large channel catfish that were caught in the late sixties and early seventies, but the average size of the fish has declined in recent years. The explosion of the catfish population was probably spurred by the influx of food and nutrients that took place when the port was finished in 1963. 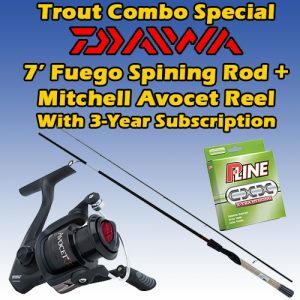 Now most of the cats are fish in the 1 to 2-pound range, with an occasional larger white or channel catfish. Mackerel, chicken liver, nightcrawlers, minnows, sardines and prepared baits are you best bets for the whiskerfish. The access is only open from dawn until dusk, so you’ll have to fish in the day for the cats. Striped bass are caught throughout the year, but the port really gets going from October through April when the stripers move into the port to feed on the big schools of shad that congregate here. Shore anglers experience the top action while drifting jumbo minnows under a bobber or fishing them on a sliding sinker rig. Mudsuckers, butterflied shad, sardine fillets and pileworms, also fished on the bottom with sliding sinker set-ups, are other very productive striper baits. For the float tuber or boater, a plethora of methods can be used to entice striped bass in the port. 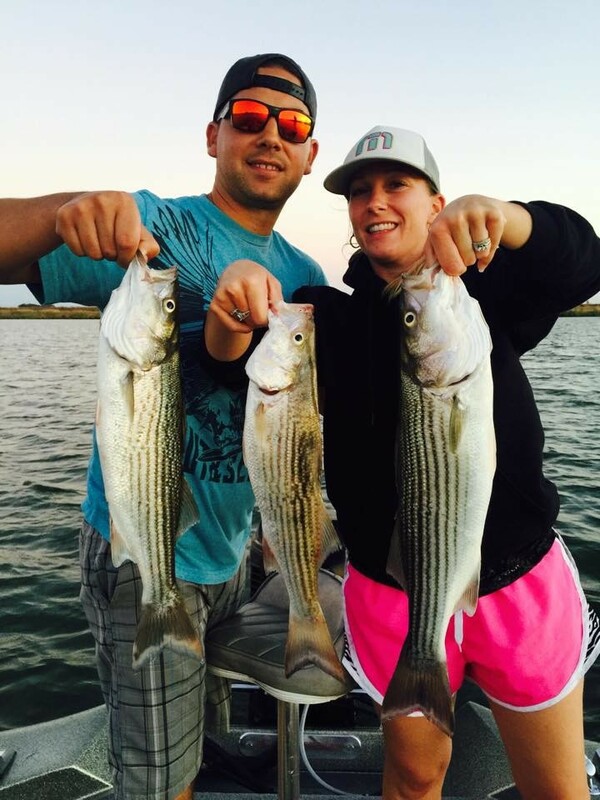 You can plug, spoon, troll or drift minnows when fishing for stripers in the port and Sacramento Deep Water Channel. 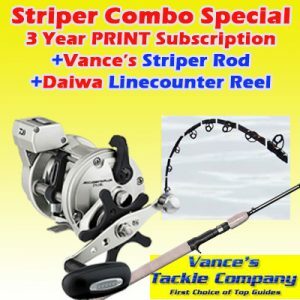 Mark Wilson, striper fishing expert and member of the Washington Outboard Club, recommended trolling minnow imitation lures including P-Line Predators and Angry Eyes, Mann’s Stretch 15 Lures, Yo-Zuris, Bombers and Rebels, tipped with plastic worms, for the stripers. Most of the keeper-sized stripers caught in the port are in the 18 to 28 inch range, but much bigger fish are landed here every year. 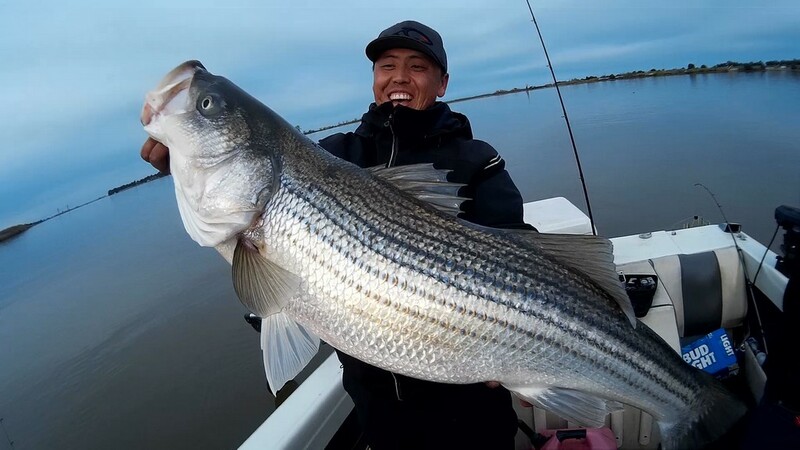 Two local anglers each landed a striper in the 40 lb. 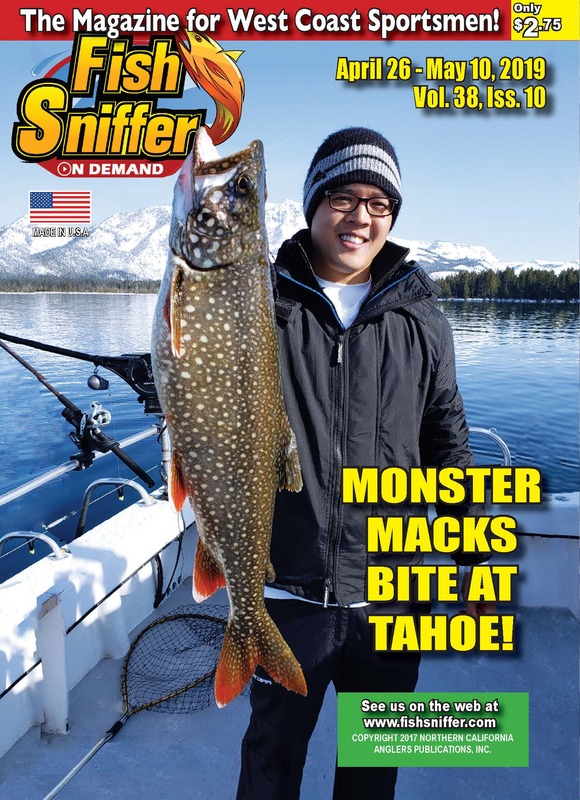 class in the port during 2018, according to Uncle Larry Barnes at Sacramento Pro Tackle. Spooning with Gibbs Minnows, Horizon Pirk Minnows, Blader Runners and other lures is highly effective when the water temperature cools down and the shad school up in the port. The trick here is to find stripers balled up on schools of shad. During the high tide, anglers like to “plug” with Rat-L-Traps and other crankbaits and swimbaits off the tules off small “creek” inlets in the deep-water channel during the high tide. Black bass anglers also enjoy fishing the barge canal and deep water channel. Anglers hook lots of fish in the 1 to 2 pound range, along with some larger fish, while fishing Carolina-rigged Senkos, jigs and other lures. Although spring is the best time for port black bass, these fish can be caught year round off the tules and brush around the barge canal. Before 9-11, anglers used to fish around the docks of the port for crappie and catfish at night, but this isnt allowed anymore because of security concerns. The lock system between the Sacramento River and the port used to allow boats – and water – to go between the port and the main river. 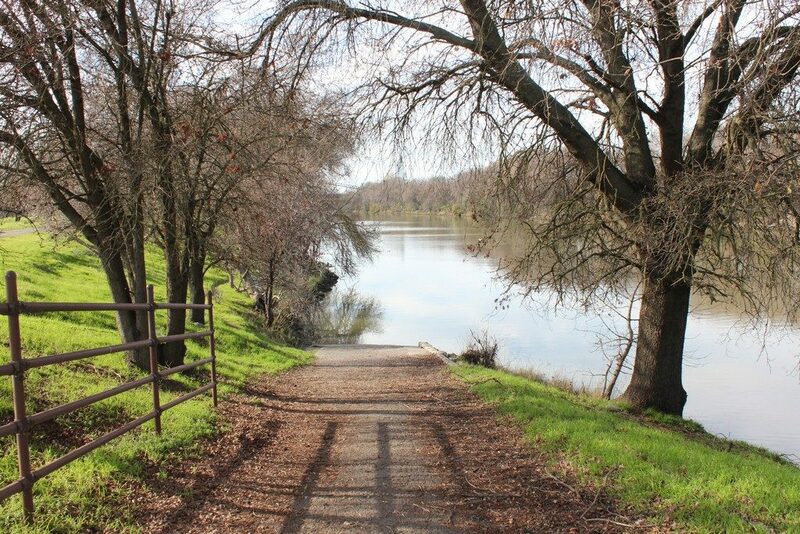 However, the City of Sacramento, because of decreasing use and concern over increasing costs, decided to stop operating the locks on a daily basin and the locks no longer remain open. The port is now a dead end slough, with the water coming up through Cache Slough with a higher salinity level on the high tide – and bigger tidal movement -than the Sacramento River in the metropolitan area. Just about any type of fish that swims in the Sacramento River and Delta can be caught at times in the port. Starry flounder have been caught by anglers bait fishing in the barge canal. Other fish caught there over the years include white sturgeon, king salmon and steelhead. Barge Canal Access: Located at 100 Jefferson Boulevard in West Sacramento. The access features an all-weather vehicle parking area, a hand-carry boat ramp for non-motorized boats, an all-weather walking/biking trail and fishing access along south bank of the Barge Canal. For more information, call the City of West Sacramento Department of Parks and Recreation, 916-617-4620, or email them at parks@cityofwestsacramento.org.